So you want to host a Minion party? 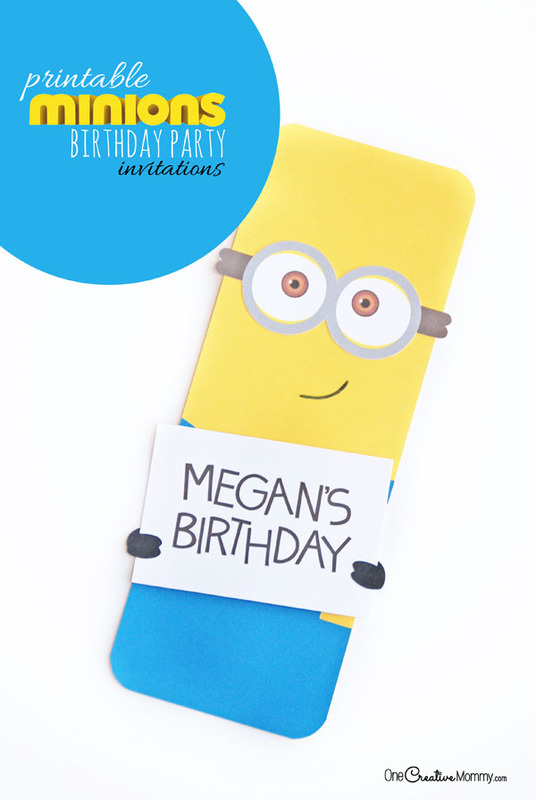 The first thing you need is some cute Minion party invitations! I’ve got you covered. These invitations are simple and adorable! 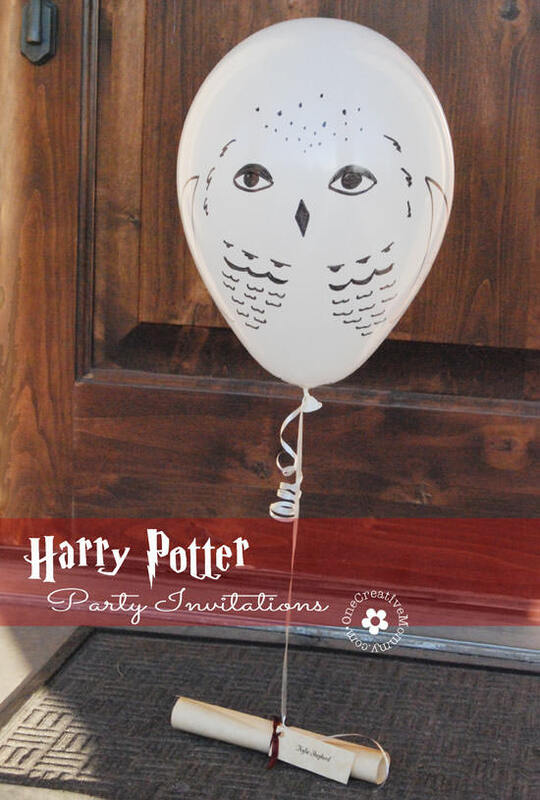 Once you’ve sent the invites, be sure to check out my other Minion Party ideas here. You have two options for these invitations. You can cut them using my free Silhouette cutting files (that’s what I did), or you can print them in full color and then cut them out. If you would like me to personalize the message on the front for you, use my contact form. I charge $10 for personalization. If you choose to use the Silhouette files, the white message card is 3 3/4″ wide by 2 1/2″ tall. I did not include a file for that, since it’s pretty easy to create on your own and cut it out with a paper cutter. The mouth is drawn on with a black marker. The font I used for “Megan’s Birthday” is called Skinny Jeans Solid. 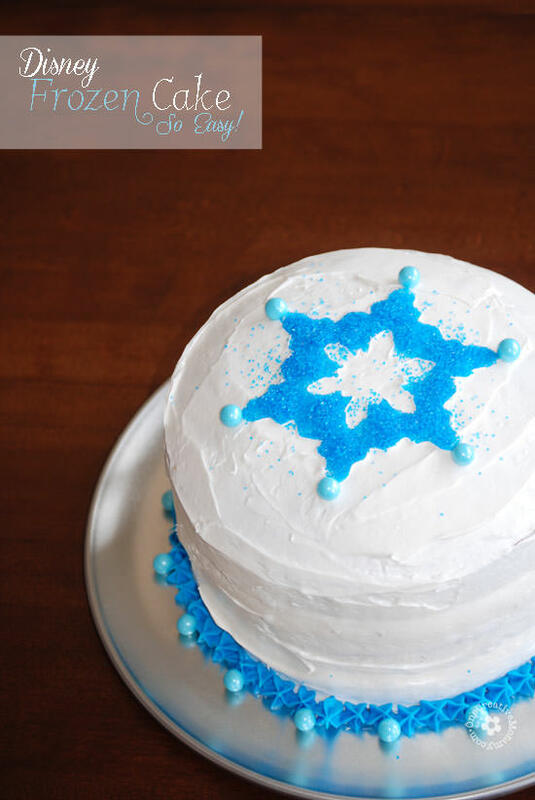 If you choose to use the printable files, either print the file and hand write the birthday message, or open the file in a photo editing program and add a text box. Ready to download? Here you go! Clicking on the Silhouette button will download a zip file to your computer. Clicking on the pdf button will open the printable in a new window. You can print from there or save the file to your computer for later. Thanks for stopping by today. Have a great time with your Minion party. You might like some of these ideas, too. Click on the images below to visit the posts. Thanks, Suzy. The party was really fun. Minions are so cute that I think they fit well with any age group! Adorable. I will pass these ideas on to my girls for the grandkids! Thanks, Linda. 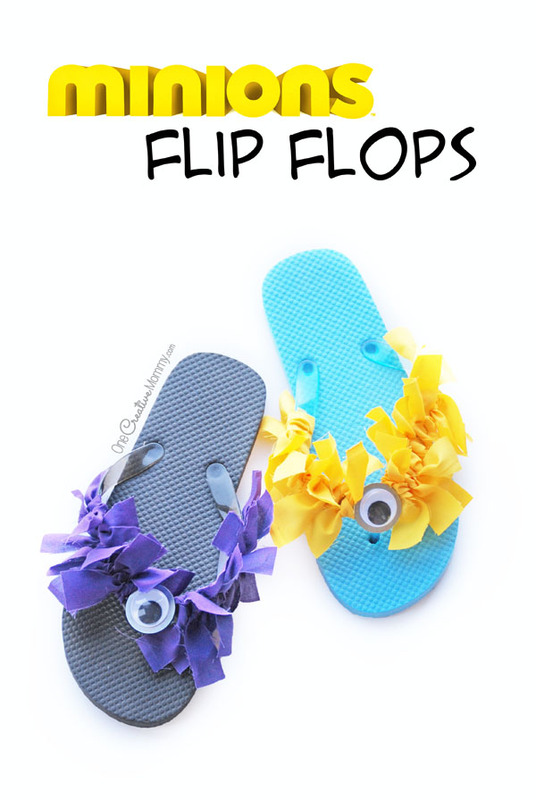 Minions make such a fun party theme!